Instant cameras are amazing little devices that can print out your precious pictures almost immediately, giving you a hardcopy to keep but here’s a problem with instant cameras, especially if you have a toddler – if you accidentally press the shutter button, you are instantly RM2+ poorer and have wasted a piece of good film. You are also in risk of your subject moving or accidentally blinking and you’ll end up with a ruined picture. What we have here today is the Polaroid Z2300 that may look like a typical point-and-shoot camera with a 10MP sensor on board and a 3” LCD at the back, what makes it special (apart from the retro design) is how it also comes with a built-in printer that can print out your pictures instantly and even allows you to review your picture before printing – imagine a digital camera with a built-in printer. Apart from being able to capture 10MP pictures, the Z2300 can also record HD 720p videos at 30fps. 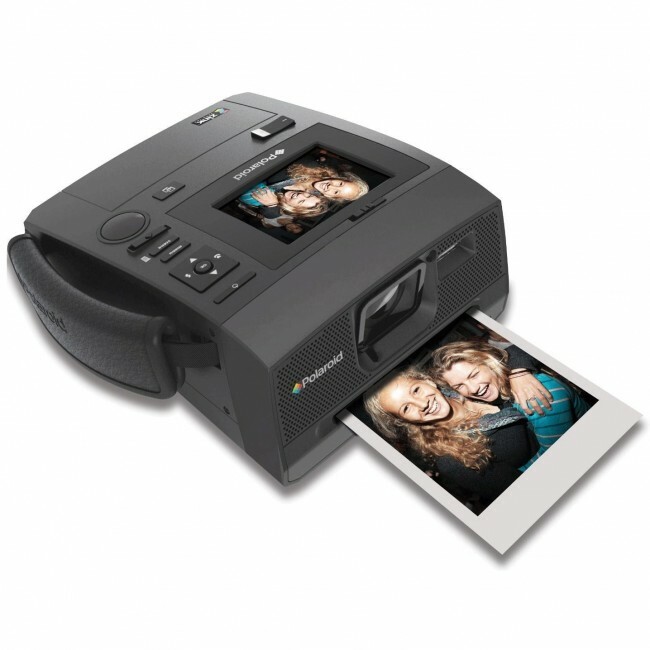 Unlike typical instant cameras, the Z2300 uses ZINK Zero Ink technology for its prints, instantly churning out full-colored 2×3” pictures in under a minute and no, you will not have to wait for pictures to slowly show up and yes, you can shake these Polaroids. Utilizing ZINK Zero Ink photo papers, prints are smudge-proof, water-resistant and tear-resistant so you can hold it any way you want and it even doubles as a sticker; just peel off the back and you can stick your photo anywhere you want like a regular sticker. Other specs include 6x digital zoom, microSD card slot up to 32GB, and built-in flash. For those of you who want something bigger, there is also the Polaroid Z340 Instant Digital Camera that not only print bigger pictures at 3×4”, but also has a better 14MP image sensor and more features on board. 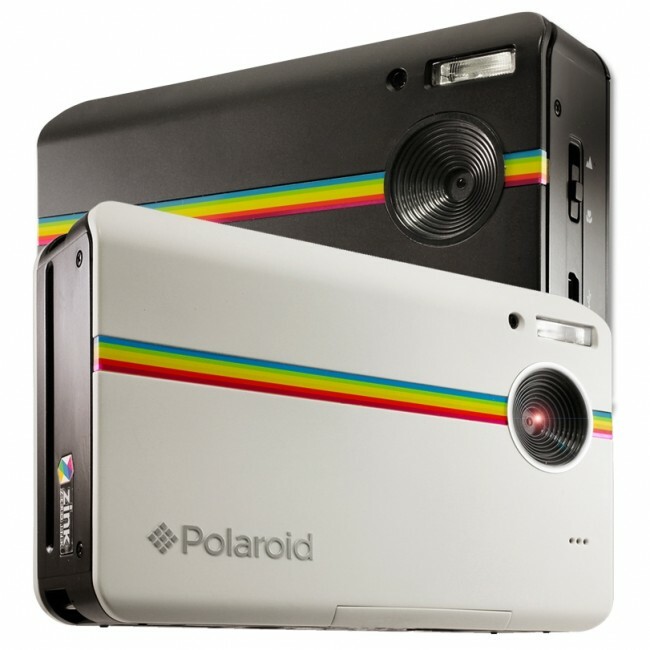 Designed based from the classic Polaroid 600 camera, it is equipped with a 2.7” LCD display, SD Card slot, and like its smaller sibling, also utilizes ZINK Zero Ink printing technology. You can edit your pictures before printing with some pre-loaded borders or even create your own. Other features include macro mode, flash, scene modes and a range of color filters to create unique effects to your pictures. Hit the break to find out more and how you can get your hands on one. The ZINK papers doubles up as stickers as well, just remove the back piece of paper carefully and you will be able to stick it anywhere you want. Visit Storekini now for more information about the Z2300 or Z340 instant digital cameras from Polaroid and impress your friends and relatives this Chinese New Year.